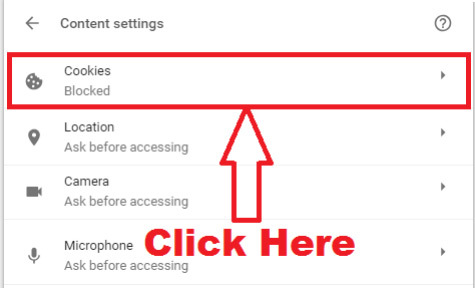 pixel How To Allow / Enable Cookies in Google Chrome Browser in Hindi ? 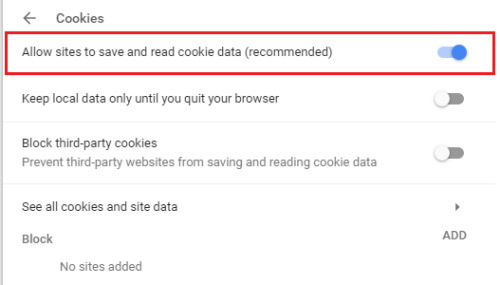 How To Allow / Enable Cookies in Google Chrome Browser in Hindi ? What Are Browser Cookies ? 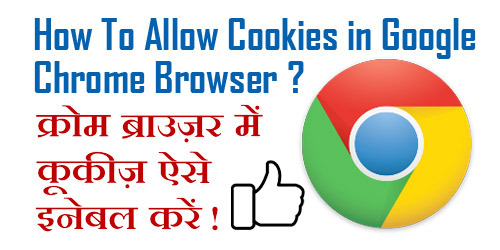 उम्मीद करते हैं कि अब आप समझ गए होंगे - How To Allow / Enable Cookies in Google Chrome Browser . 1.) 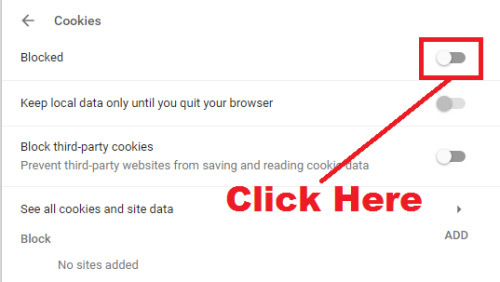 How To Delete Cookies in Google Chrome Browser Step By Step in Hindi ? 2.) 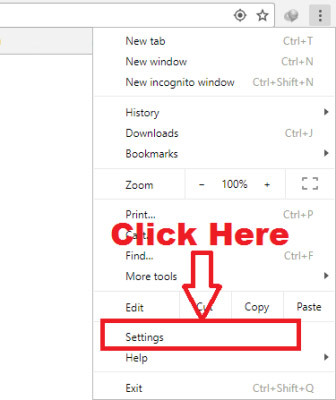 How To Delete/ Clear Download History in Google Chrome Browser in Hindi ? 3.) 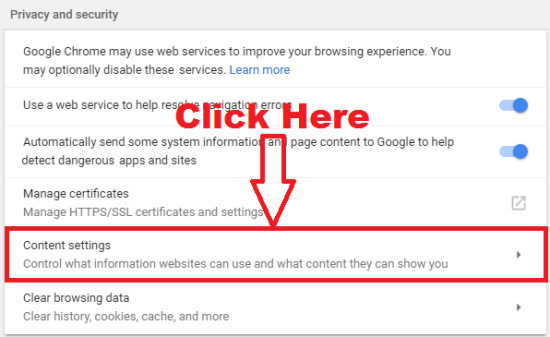 How To Remove/ Disable Unwanted Extensions From Google Chrome Browser ? 4.) 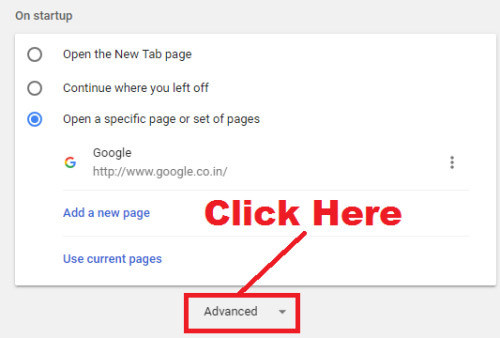 How To Remove/ Delete Saved Passwords From Google Chrome Browser in Hindi ? 5.) 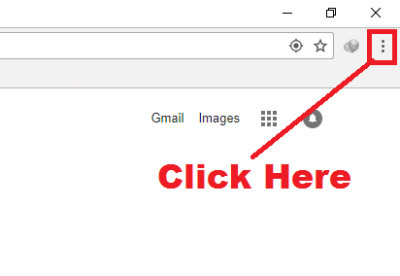 How To Check/ View Saved Passwords in Google Chrome Browser Easily in Hindi ?